One thing that separates SOLIDWORKS from other 3D design vendors is our passionate community. We know we are successful because of you. The most effective way to promote the SOLIDWORKS brand, our products and our services is to show how our customers are using our products successfully in real-life situations. This can be in the form of customer product images, case studies, testimonials, or product demonstrations based around customer data sets. Sharing your product development story with SOLIDWORKS is a great way to promote your business/product, while helping the SOLIDWORKS brand. 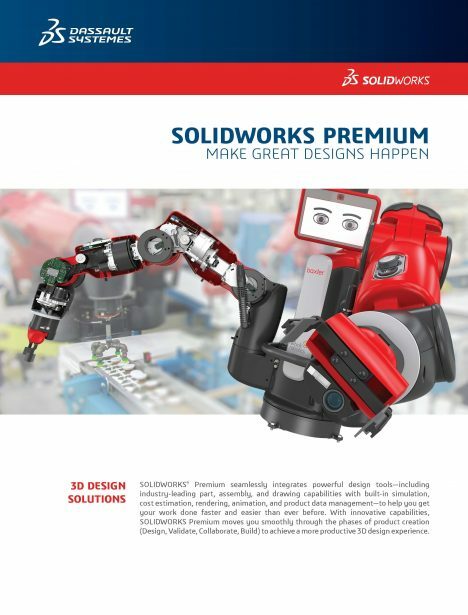 The benefit to SOLIDWORKS is the association with world-class companies. The benefit to you is an increase your own brand awareness and benefit from free marketing of your products. Any deliverables we create, such as images, videos, animations, or product demonstration material, will be made available for you to showcase on your website, in your trade-show booth, and to your customers. The first step is expressing your interest and spending some time with us to outline your story. We would like to learn the reasons why you chose SOLIDWORKS, how you are using the software, and what benefits you have received. You can start by filling out at form here. Once we decide how to best tell your story, we will work very closely with you to minimize the time commitment on your end, and to make sure we have the story right. You will have full oversight over the content we use (we will work with you to protect proprietary information) and will provide final approval. 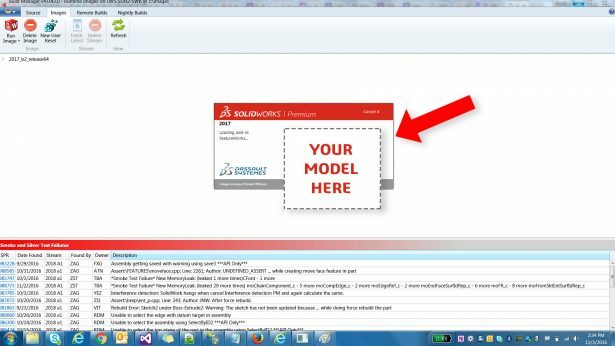 These marketing initiatives have proven to be very successful for both SOLIDWORKS and the customers who have participated. With minimum time requirements – and no cost to you – you can dramatically increase your brand recognition across a broad spectrum of potential future customers, employees, partners, value-added resellers, and media.